Granulu tvertne katlam DOMUSA (ražotājs no Spānijas), tilpums 300 l (S) vai 540 l (L). The BIOCLASS is equipped with an auger to which different hoppers can be incorporated. Hoppers of different sizes are delivered fully assembled with a loading grate. The HTP hopper is an optional hopper for the BIOCLASS, which includes a complete DHW system. 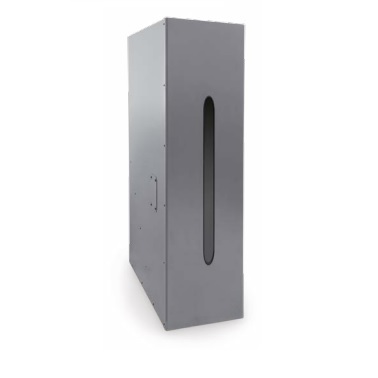 The DHW is produced using a stainless steel cylinder equipped with all necessary safety systems.